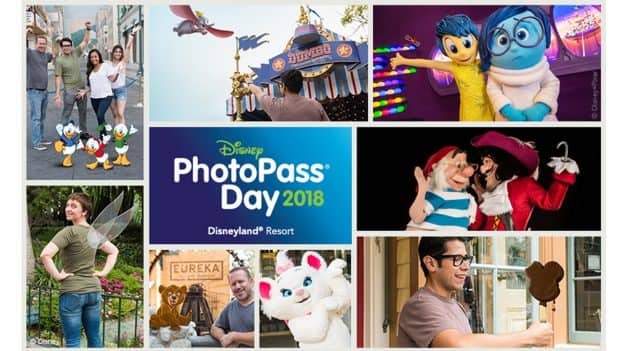 Disney PhotoPass Day is returning to Disneyland Resort on August 19, 2018, and today we’re sharing details about all of the one-day-only props, magic shots and character experiences you’ll find at Disneyland park and Disney California Adventure park! 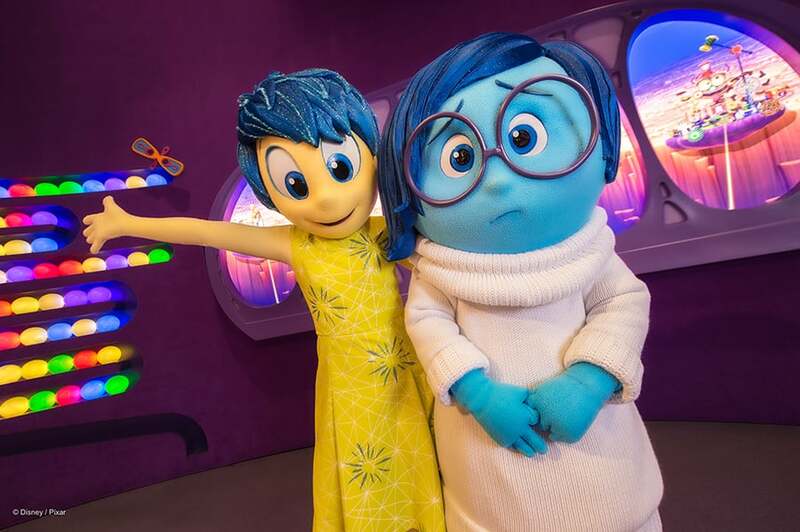 Meet Joy and Sadness: Paradise Gardens Park across from Jumpin’ Jellyfish from 11 a.m. to 4 p.m. 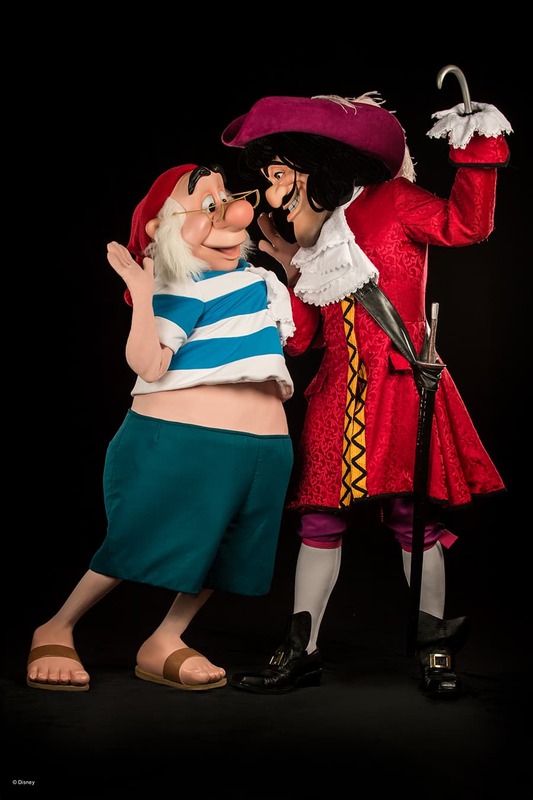 Doctor Strange or Loki heroic encounter: near the Hollywood Backlot Stage from 11 a.m. to 5:30 p.m.
Meet Marie: Toon Park in Mickey’s Toontown from 9 a.m. to 3:30 p.m.
Meet Hook and Mr. Smee: near “it’s a small world” from 8 a.m. to 2 p.m.
Mickey pretzel prop: in front of Main Street Photo Supply Co.
Want unlimited Disney PhotoPass downloads from your day’s visit? 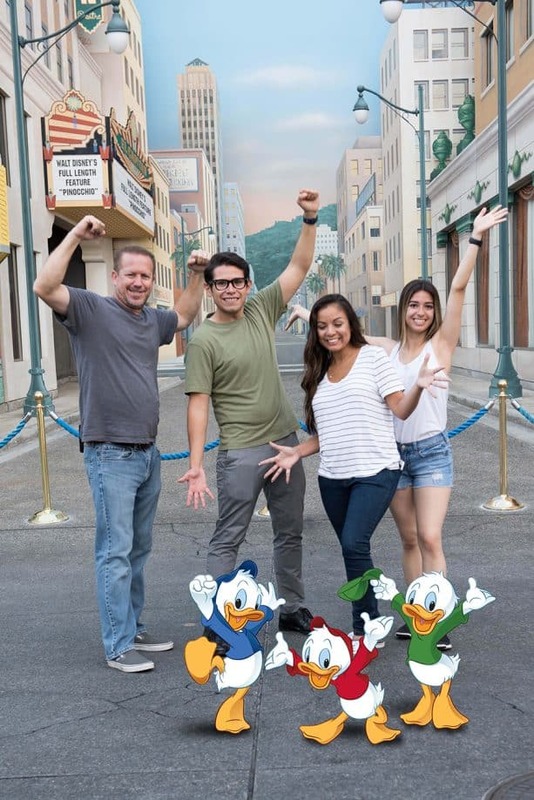 Purchase Disney MaxPass to help you maximize your experience with unlimited downloads of Disney PhotoPass photos captured during the entire day and the added convenience of mobile Disney FASTPASS selections while in the Parks through the Disneyland app! 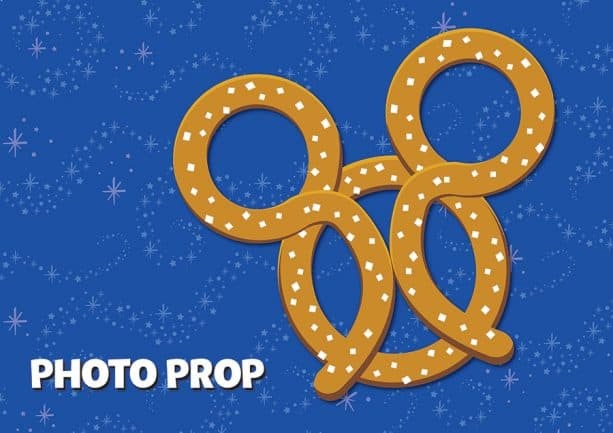 * It’s the best way to complete your Disney PhotoPass Day experience. 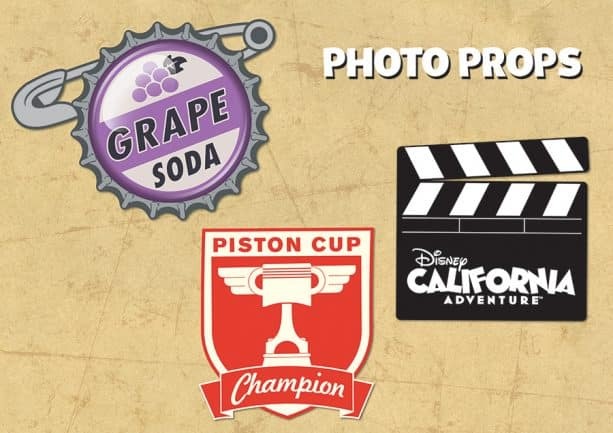 We hope you can join us during this celebration of Disney Parks photography and the priceless memories our photographers capture every day. 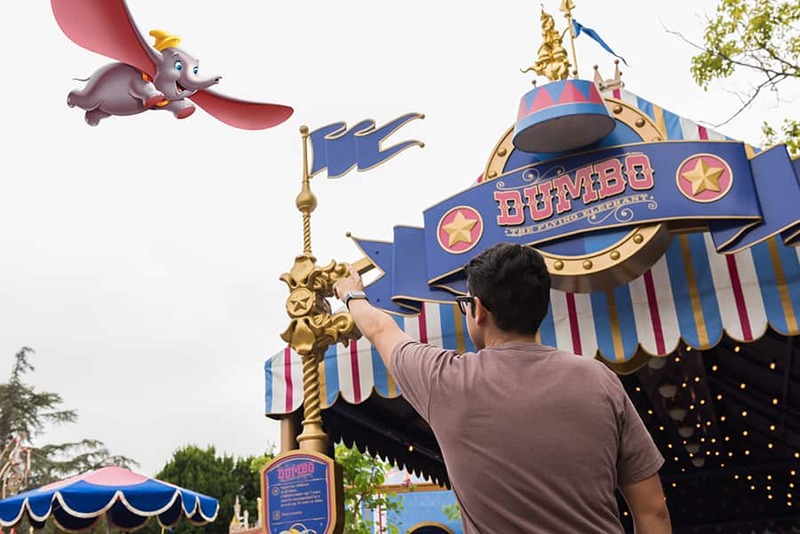 Have a picture-perfect time, and don’t forget to share your photos with #DisneyPhotoPassDay! 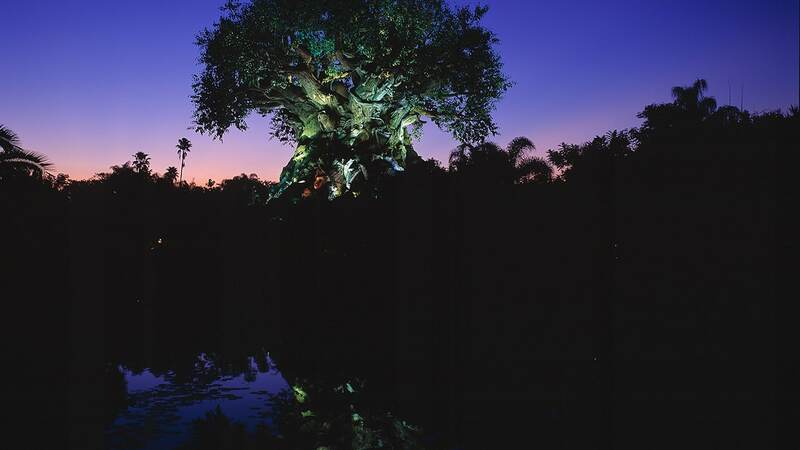 Parks, attractions, entertainment and character experiences may change, close or be discontinued without notice. 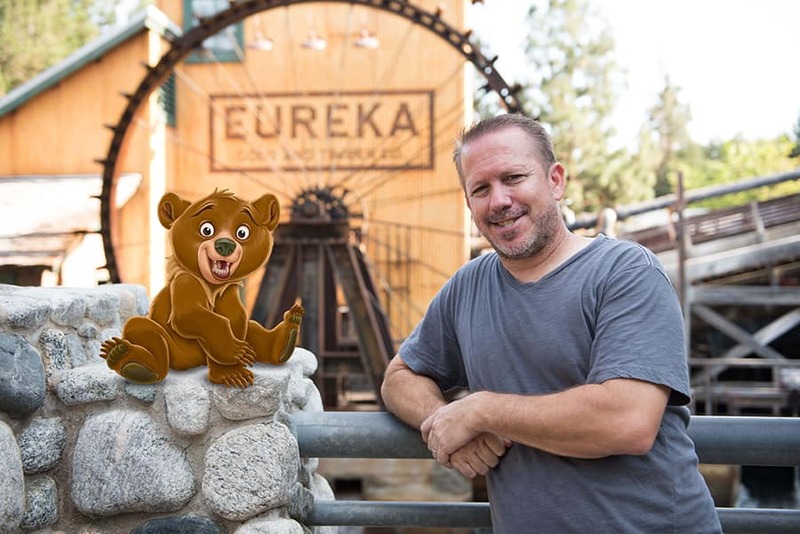 Separate theme park admission required for certain photo locations. *Separate Theme Park admission ticket purchase required. 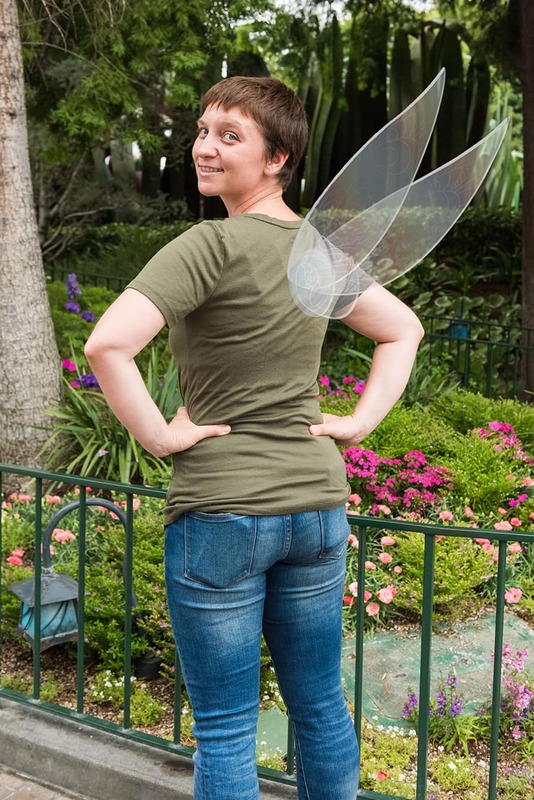 Disney PhotoPass service is subject to the PhotoPass terms found in https://disneyland.disney.go.com/photopass-terms-conditions/. Online registration required. Disney PhotoPass Photos captured during the day your Disney MaxPass is valid must be linked to your Disney account and may be downloaded pursuant to the expiration policy at disneyland.disney.go.com/photopass-expiration-policy. Not responsible for missing, lost or damaged photos. Downloads are restricted to personal use by Disney account holder only and may not be used for a commercial purpose. 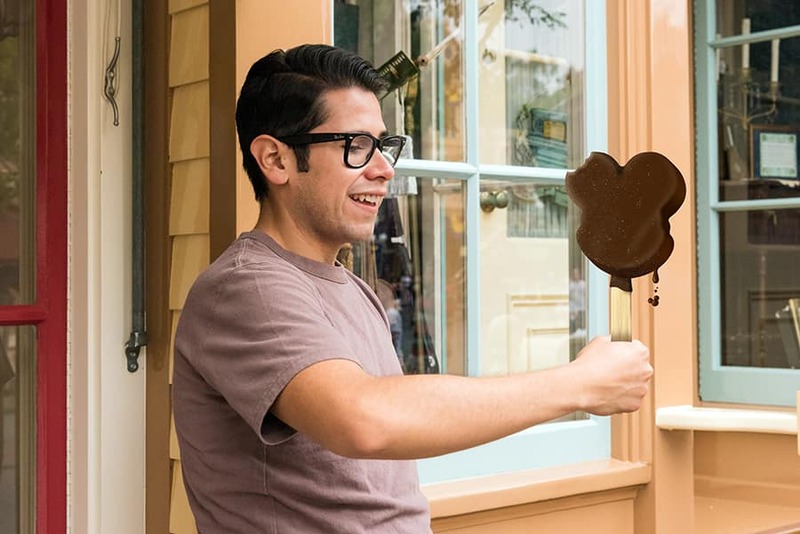 Please check the day’s FastPass ticket availability and other Park details before purchasing Disney MaxPass as certain attraction FastPass tickets may not be available at the time of purchase. 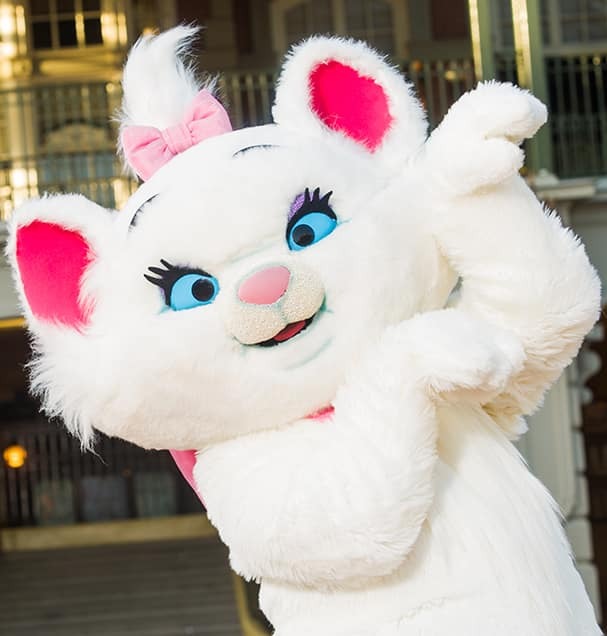 FastPass tickets are limited and availability is not guaranteed. Disney MaxPass is nonrefundable and is subject to restrictions and change without notice.